Expansion mailers are great for computer reports, catalogs and binders. Large side-opening allows easy document insertion. 40 lb. 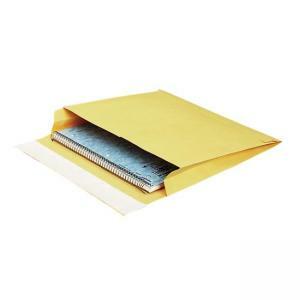 expansion mailers are easy to use with a self-sealing Flap-Stik closure. Simply peel and seal.